Do you need your Phone Repaired? Looking to Sell Your Cell Phone and Upgrade? 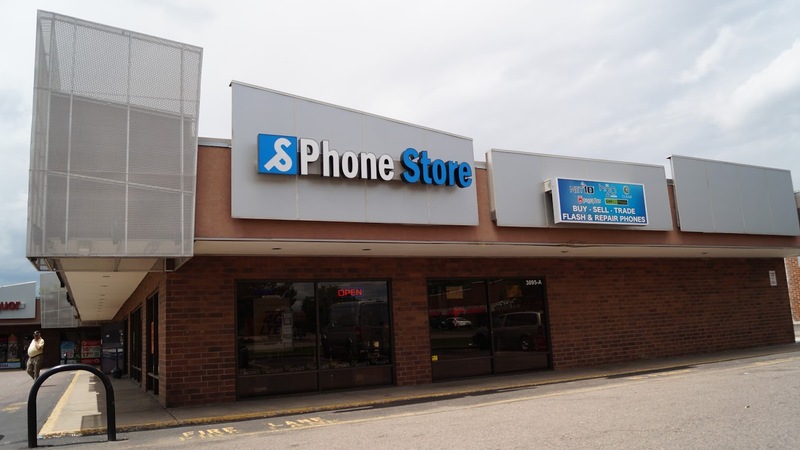 Phone Store offers the most complete one stop shop for all your Cell Phone needs. Located in the Park Meadows Mall We Buy, Sell and Repair Smart Phones, iPhones, Samsung Galaxy Phones, Samsung Notes and More! Do you need smartphone accessories? Do you currently have a phone and want to switch to a more reasonable cellular carrier? Look no further – you’ve come to the right place! 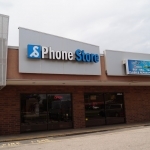 Phone Store is located in the just off Parker Road on Peoria. 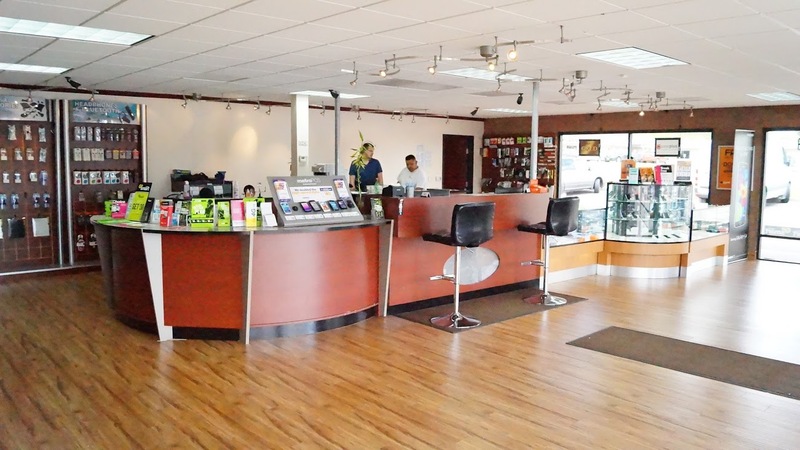 We specialize in taking care of all your cell phone needs. 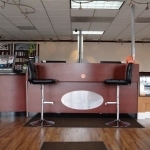 Our electronic repair shop specializes in cell phone repair. This includes the following makes and models. 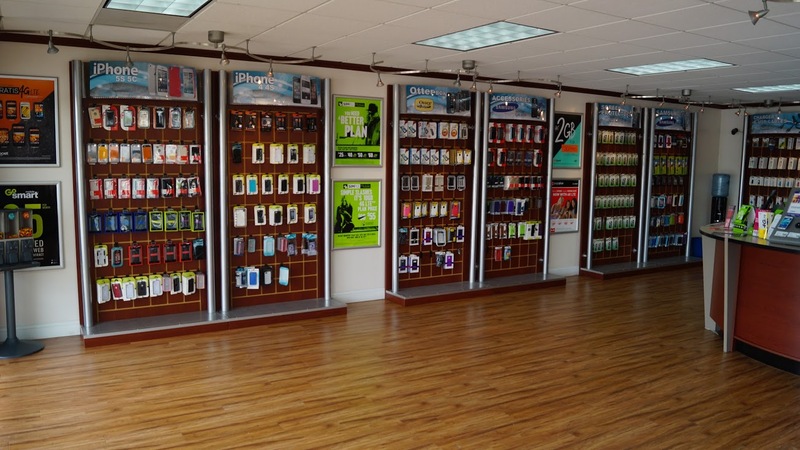 We specialize in taking care of all your cell phone needs. 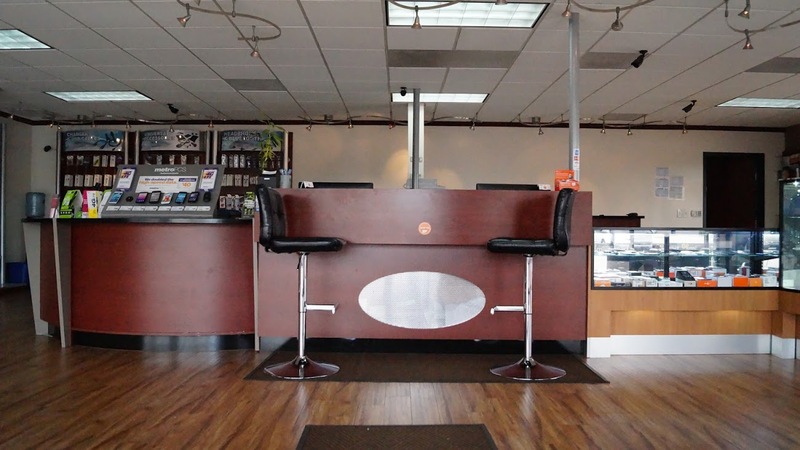 Our electronic repair shop specializes in cell phone repair.This includes the following makes and models. We don’t just repair phones. Are you looking to Sell Your Cell Phone and Upgrade? 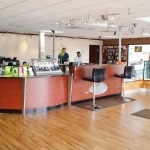 Phone Store Denver offers the most complete one stop shop for all your Cell Phone needs. We Buy, Sell and Repair Smart Phones, iPhones, Samsung Galaxy Phones, Samsung Notes and More! 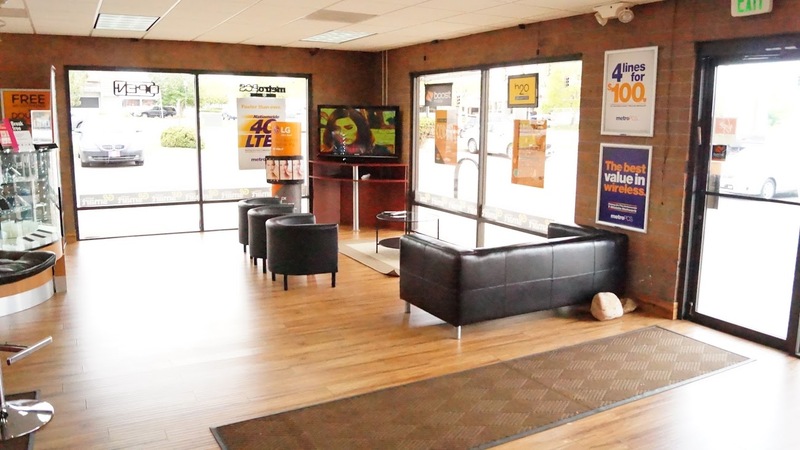 Phone Store Denver has the widest selection of Cellular Phones both locked and unlocked. We provide the best selection of unlocked GSM cell phones, unlocked smartphones, GSM world phones, cell phones accessories, and smartphones accessories. 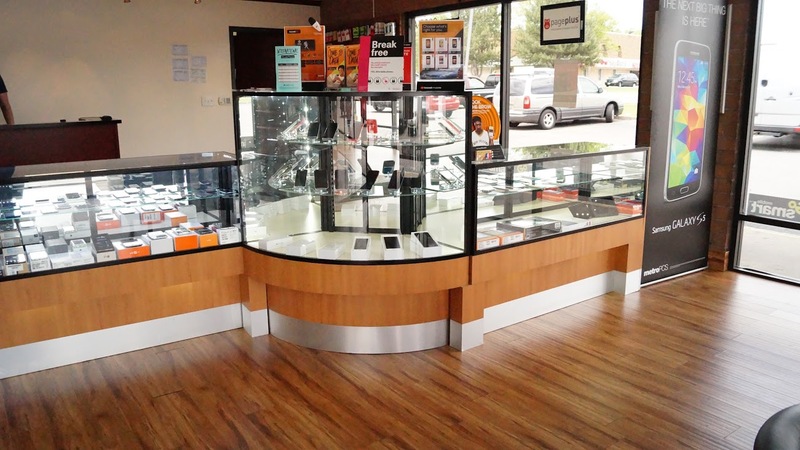 Phone Store Denver carries the widest variety of smartphones, I-Phones, GSM dual-band, tri-band and quad-band cell phones that could be integrated to be used worldwide with different GSM carriers/providers. In addition to our vast array of phone offerings, our service extends to peripherals and accessories that encompass the full spectrum of phones that are currently on the market. Our technical prowess is unmatched; we have also performed countless repairs of even the most troublesome devices and routinely offer flashing services for our customers. We even provide wholesale cellular phones for people who are looking to buy in bulk! When it’s time to upgrade your phone bring it in and we will pay you cash or give you credit on any new or used phone we have in stock.